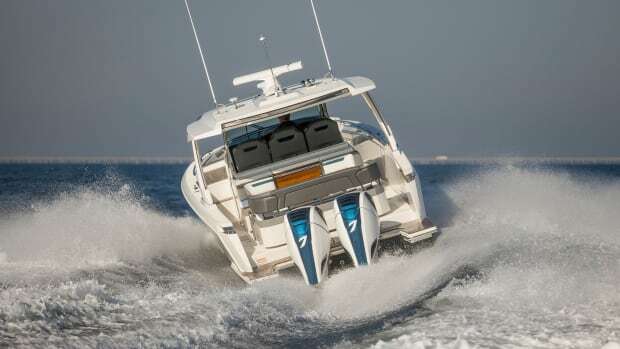 With a trio of F350 Yamaha outboards, the new Tiara 38 LS no t only tops 48 knots, it redefines the center console concept in the process. 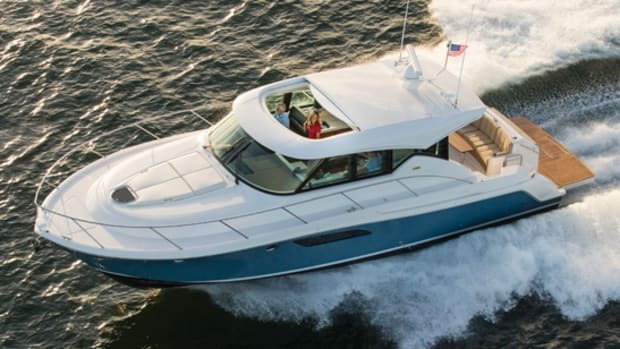 The Power & Motoryacht editors take a look at the Tiara Sport 38 LS at the 2017 Ft Lauderdale International Boat Show. 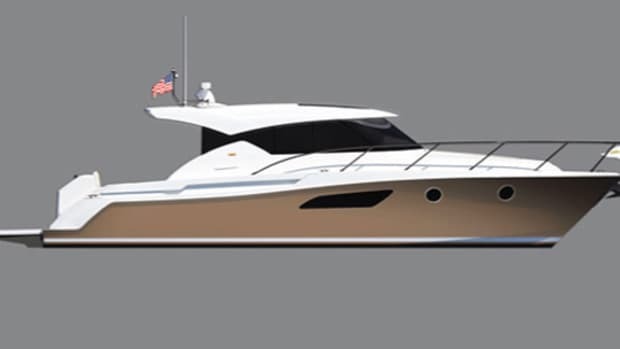 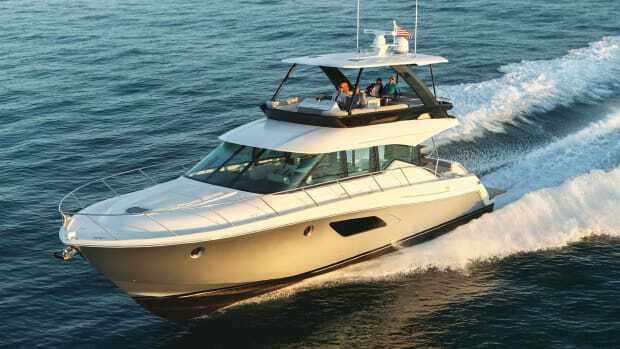 Tiara F53 debut at the 2017 Miami International Boat Show. 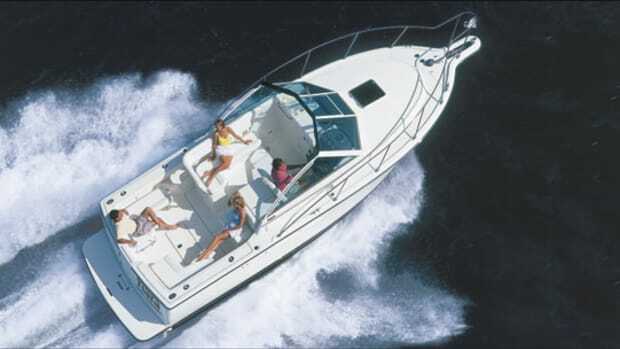 Our boat test of the Tiara C53 Coupe. 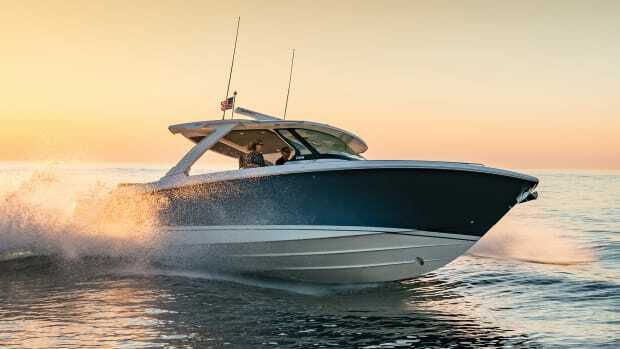 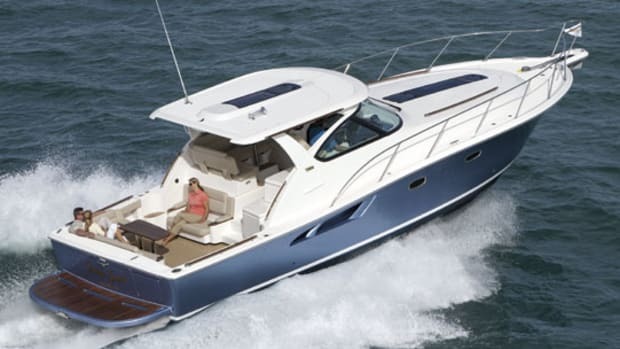 Our Boat Test of the Tiara Q44. 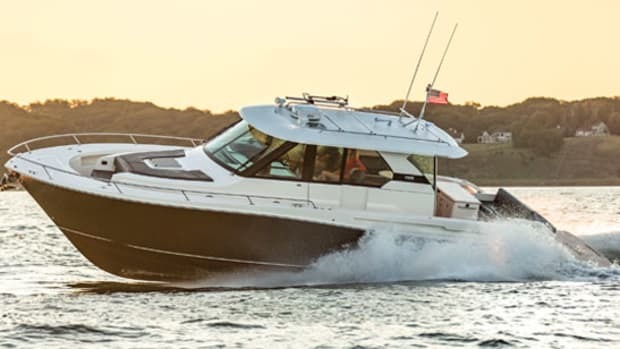 Join Senior Editor Kevin Koenig on his test of the Tiara 50 Flybridge. 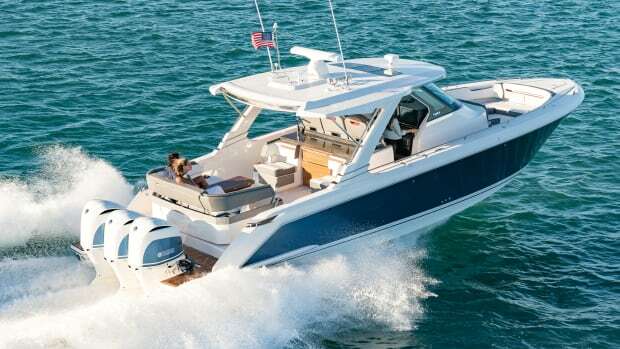 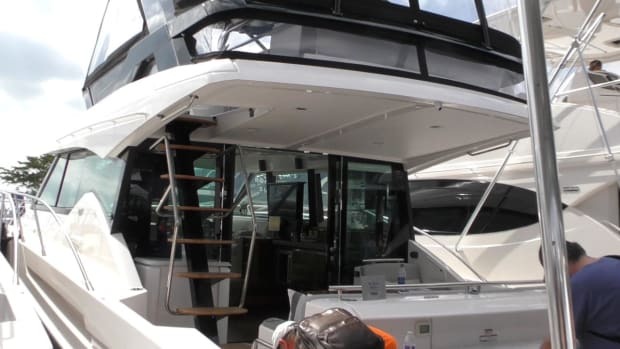 Our Boat Test of the Tiara 50 Flybridge. 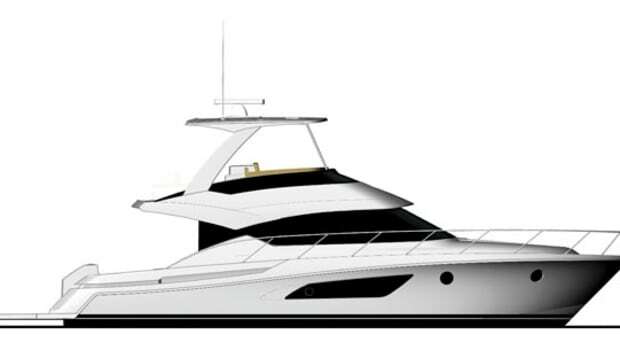 Our first look at the Tiara Q44. 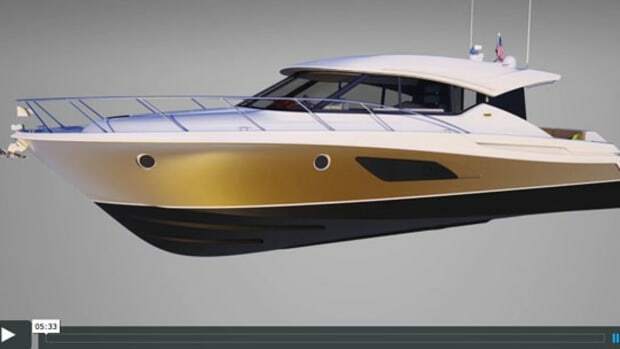 Andrew Bartlett, Portfolio Manager of the X series design team, walks us through the mind of a boat designer prior to the release of the Tiara 44 Coupe. 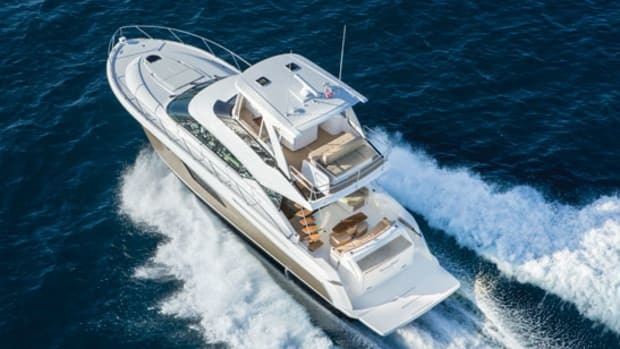 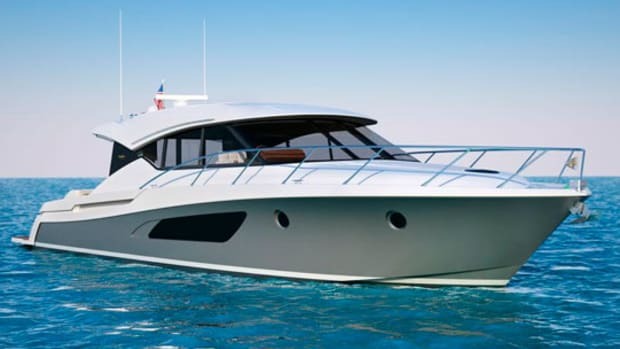 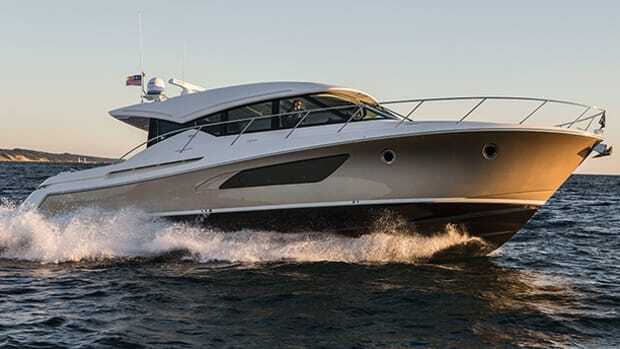 Power & Motoryacht's first impression of the Tiara 50 Coupe. 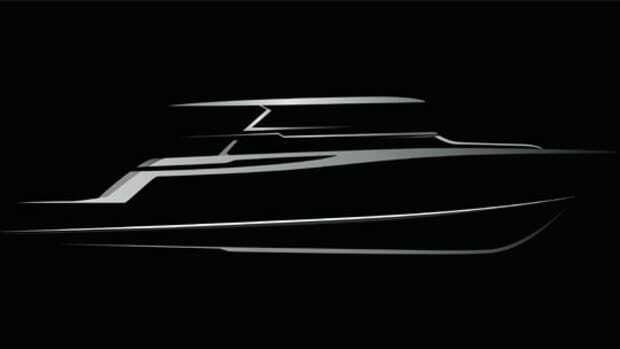 The boat will be notable for her sleek design and concentration on livable onboard space. 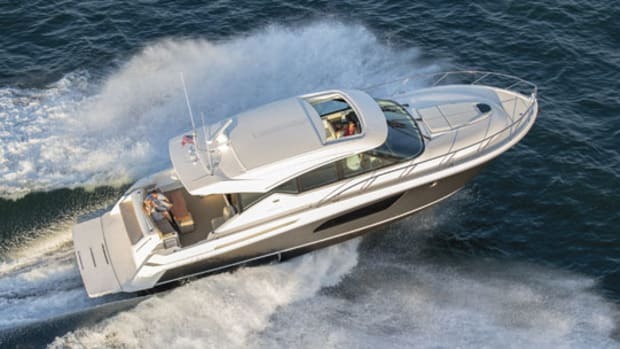 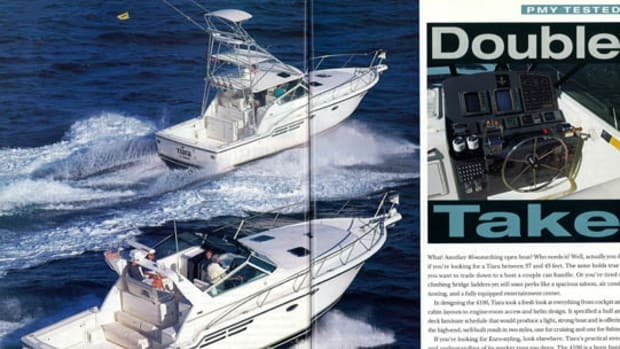 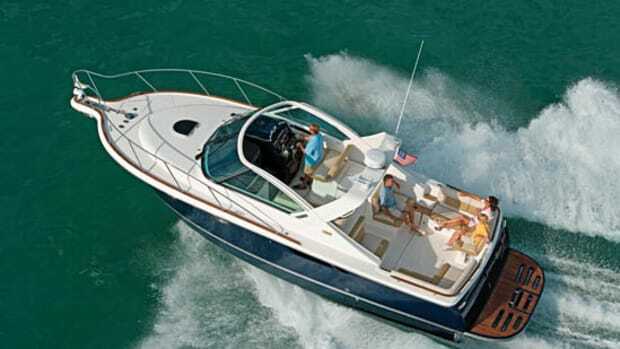 Power & Motoryacht's Boat Test of the Tiara 3900 Coronet. 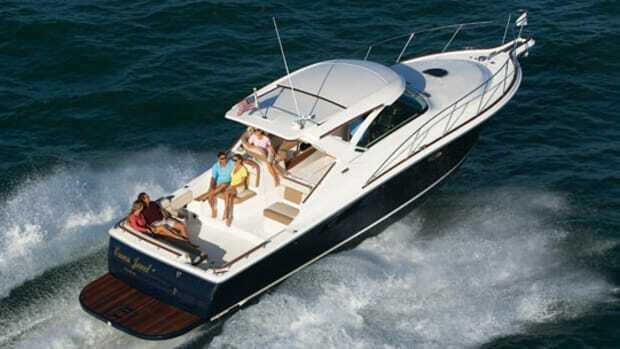 Brand Foundation: Tiara 2900 Coronet. 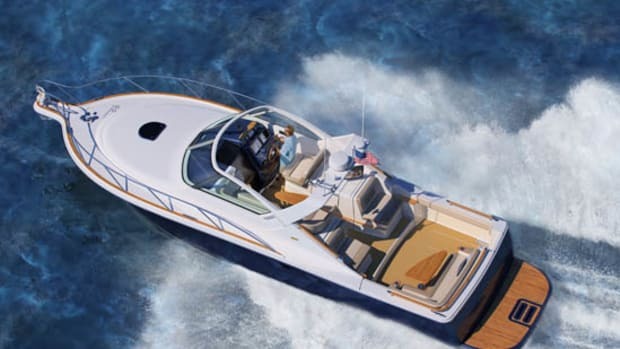 The boatbuilder listened to its customers, paid attention to fundamentals, and stuck to the intent of its new model. 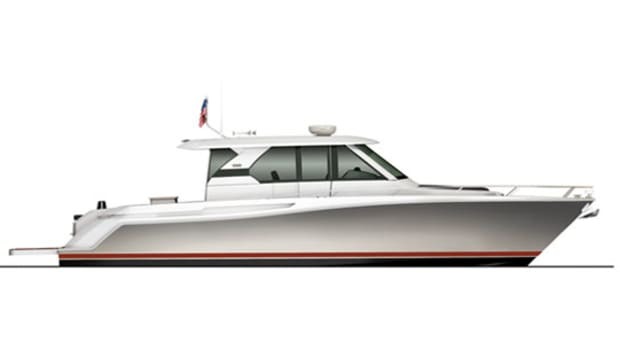 The resulting dayboat resonates as a classic Tiara.